…Are you proud to be Canadian? If the answer is yes, this story of a great Canadian hero – Louis Riel – is for you. The Trial of Louis Riel tells the story of a courageous man who defied the political establishment to stand up for the rights of ordinary people. Although Louis Riel ultimately lost his life in an unjust trial for treason, his spirit lives on in the very fabric of our country. 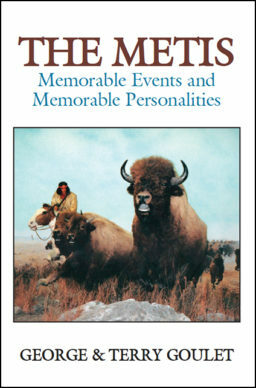 Riel is considered the founding father of Manitoba. He stood up for the Metis people and fought to have Alberta and Saskatchewan named provinces so their people could be represented in Parliament. His activism infuriated the Canadian government. 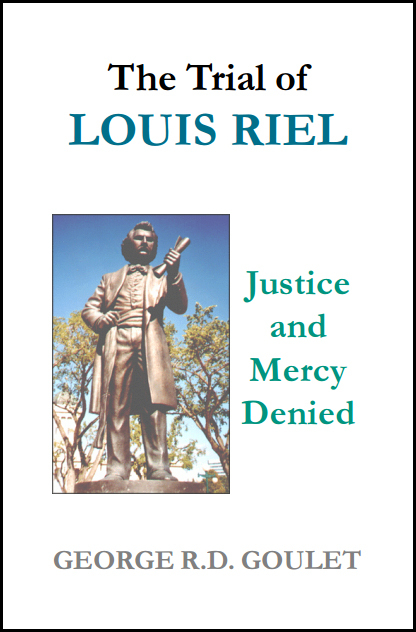 This 288-page book provides information of vital importance to anyone who wants or needs an understanding of Louis Riel's sensational 1885 trial for high treason. The Trial of Louis Riel portrays the political, judicial and legal misdeeds which resulted in the unmerciful and unjust execution of Louis Riel. 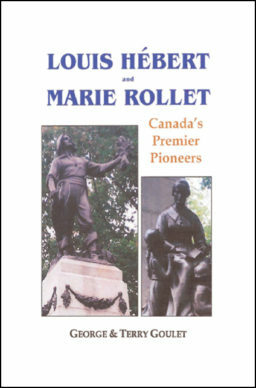 This book is a must-read for anyone who needs or wants to know about Louis Riel or Canadian history. 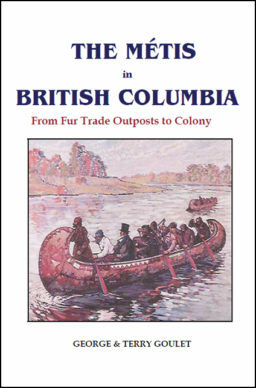 The first edition of 'The Trial of Louis Riel' is in numerous libraries across Canada including the Supreme Court of Canada.